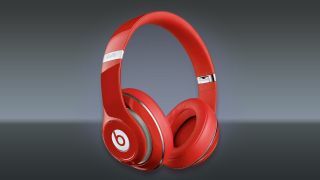 Beats by Dr. Dre Studio headphones are now available for only £179.99 at Amazon for a limited time. In our review of the wireless versions, we said "These are some of the best looking headphones around and are both utilitarian and understated in their design. Most headphones in this price range typically offer more features or value-added content, but if you can live without all the bells and whistles, the Beats may be for you." Check out our other deals below.